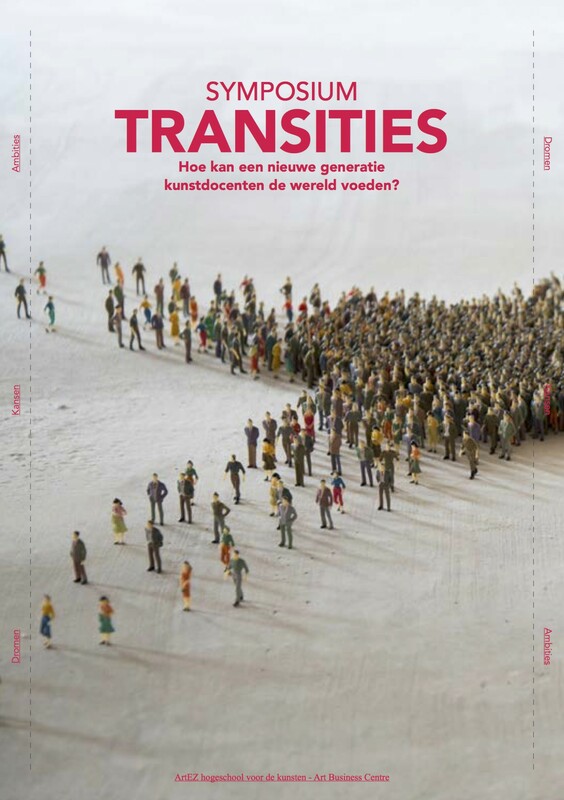 I have been invited to give a talk and work session at the symposium “Transitions” organised by the Art and Teacher department of the ArtEZ in Zwolle. 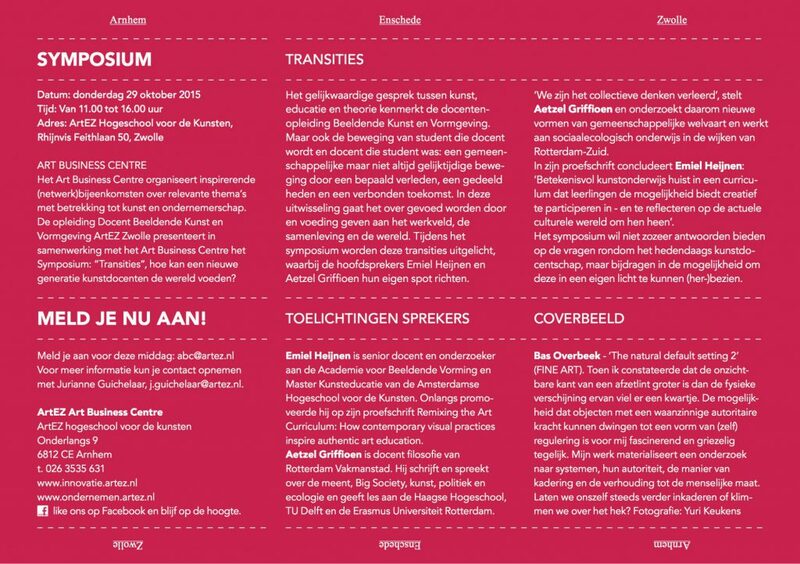 This symposium was the start of a ongoing research on the future of art education and its role in society. My session was covering the topic of public space as a learning environment with the body and mind as a tool to investigate, to generate and to create research on location and in context.